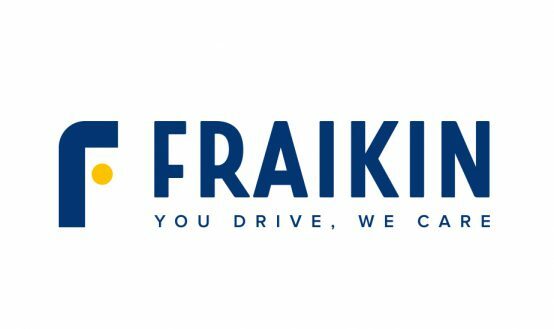 Fraikin, the leader in rental of vehicles, continuously addresses its customer’s needs. 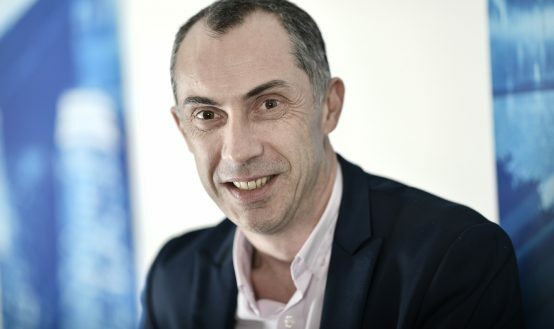 Years of experience in fleet optimisation enable us to offer flexible terms of contracts to distribution, production and transport companies, among others. In addition to a wide range of commercial vehicle and truck rental services, our portfolio also includes the Fleet Management service. Fleet management is not an easy task. It requires the engagement of a team of coordinators responsible for the whole project. The Fleet Management service is used by many companies, most often the bigger ones, whose fleets are well developed and of considerable size. Recently Fraikin Polska has started the cooperation with TESCO. The contract covers nearly 500 vehicles in four European countries: Poland, the Czech Republic, Hungary, and Slovakia. The contract includes full fleet management, i.e. service support, document administration, cost estimates, insurances and door to door service. The contract also provides for full technical inspections performed by Fraikin’s qualified service consultants. Regular vehicle maintenance ensures the fleet’s excellent technical condition. TESCO’s fleet includes mainly Mercedes-Benz and Iveco vehicles with Solomon isothermal bodies and refrigerating units. The bodies have three chambers, keeping the temperature, respectively, to -20ºC, 2ºC, and ambient temperature. It allows for carrying all types of products – from frozen foods to sugar or salt, which do not require any special conditions. The specific nature of the customer’s business, due to fleet operation and the carried load, is a very big challenge for us, but we will successfully address it. For every company using such services, we prepare an individual support process which covers several key areas: service network, experience, technical inspections, settlements, reporting, and a 24/7 call centre. These areas are then tailored to the customer’s needs resulting from the contract. The process is overseen by Technical Account Manager responsible for its proper delivery. In order to streamline fleet management, we have launched the Service Request Centre, thus eliminating many unnecessary contact paths. The Service Request Centre is a single place where each reported issue is forwarded to and processed by a competent person, without the customer’s involvement. This ensures optimum support with regard to repairs, inspections, tyres, and claims. We know how many activities and processes are involved in fleet management, this is why before signing the contract we carefully analyse mileage, actual areas of vehicle movement, and types of loads carried by the customer’s fleet. Conclusions drawn from such analysis as well as our rich experience enable our technical teams to plan future maintenance of the vehicles. 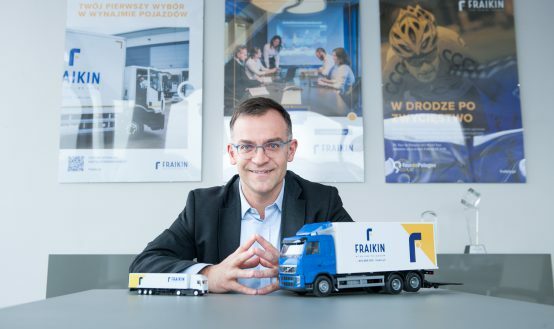 Fraikin’s very large share in the Polish and European market provides unlimited possibilities of cooperating with service and tyre workshops, both mobile and stationary. Reporting claims is often associated with hours spent on the phone and giving lots of document, authorisation and certificate numbers, scattered across a number of places. 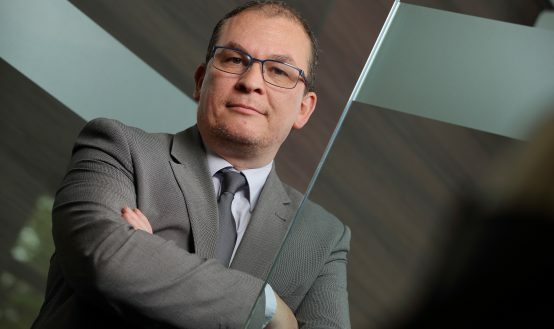 The fleet management service streamlines claims reporting, with the role of vehicle owner limited to just submitting their claim to the Service Request Centre. 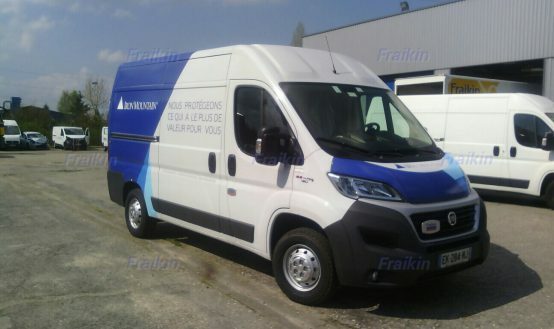 Fraikin is responsible for forwarding the vehicle to the service workshop and handling the necessary formalities. 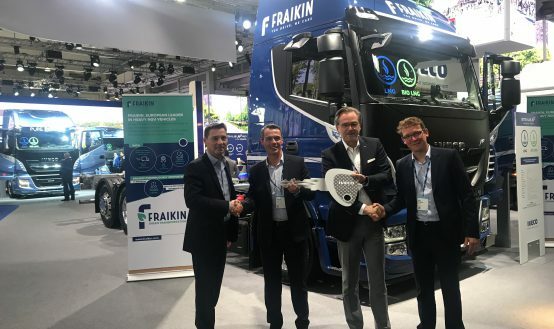 Fleet Management account for 5 percent of Fraikin Polska’s contracts. This segment of the business has been growing considerably for the last several years. 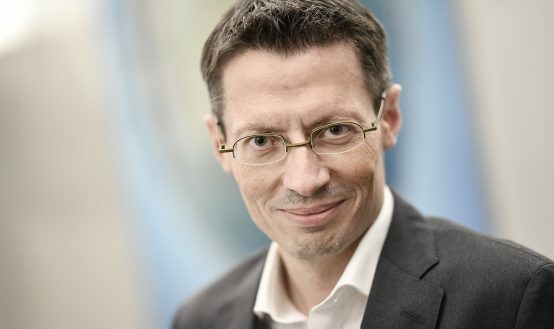 The growth motivates Fraikin to develop the segment even further and to improve our services. Contact our consultants for more information about Fleet Management.